Eating a lot. Drinking a lot. Losing weight. Crying more than usual. And making a lot of trips to the litter box. It’s possible your cat may have hyperthyroidism — also known as an overactive thyroid and as cat thyroid disease. 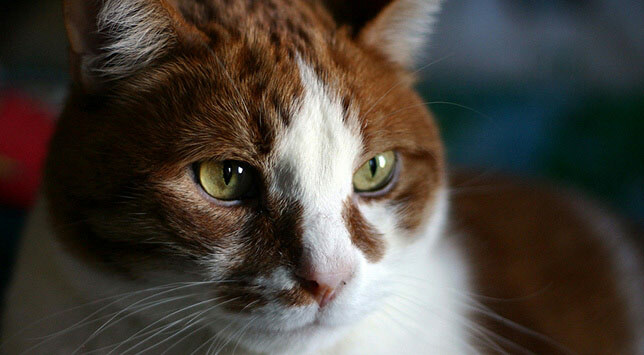 Hyperthyroidism in cats isn’t as common as cat diabetes or renal disease. Nonetheless, it’s the most common gland issue for cats. And it’s something you want to catch and treat early! Hyperthyroidism means your cat’s thyroid is producing too many hormones. Your cat’s metabolism has gone into overdrive. Your kitty can’t eat enough to keep up. The earlier you catch hyperthyroidism in your cat, the better. Hyperthyroidism can lead to a variety of problems in your cat’s body — from blood pressure issues, to heart disease. And we know you want your cat to live a long and full life! What are the symptoms of hyperthyroidism in cats? These symptoms tend to come on very quickly. It’s worth noting that there are other health problems in cats that have similar symptoms. So if you notice these symptoms in your cat, it’s important to come in and visit our veterinarians. Noticing some strange cat behavior? How do I know whether my cat has hyperthyroidism? It requires a special blood test to diagnose it. 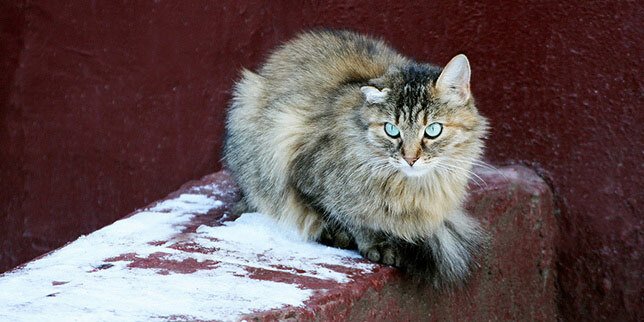 Are certain cats more vulnerable than others? Typically, our Castle Rock vets see hyperthyroidism in middle-age and senior cats — cats that are 10 years or older. How do you treat cats with hyperthyroidism? Treatment options vary, and we’ll tailor a solution to your cat. We may recommend visiting a cat specialist, so your cat can get surgery or undergo radiated iodine treatments (similar to how human thyroid cancer is treated). There also are oral medications, topical medications and diet treatments. Initially, you can expect several visits to the vet. We’ll check your cat’s thyroid and assess the dosage of medications. We want to make sure that no underlying issues have arisen, such as kidney or renal issues. 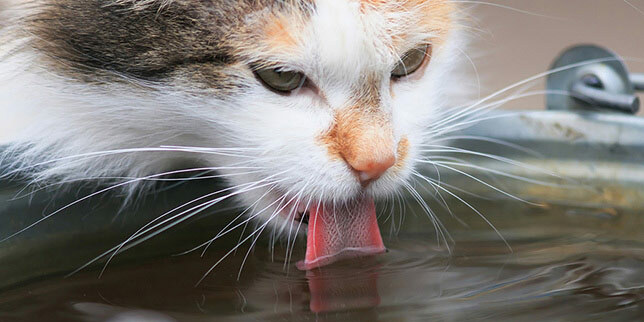 What’s the recovery for cats with hyperthyroidism? Typically, your kitty can get back to normal if he or she stays on daily medication. It depends on your cat, so let’s chat about it at your next visit.